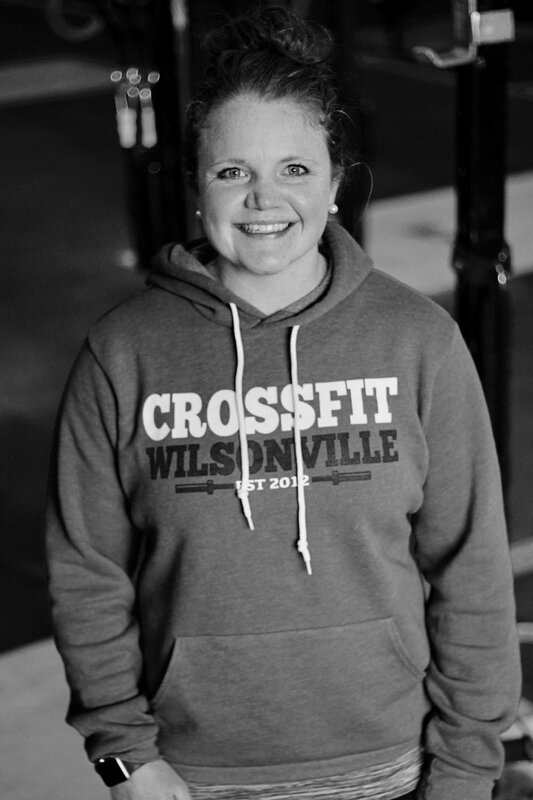 CrossFit Kids is a method for teaching CrossFit to children ages 3-18. Based on the principle of mechanics, consistency and intensity, CrossFit Kids emphasizes good movement throughout childhood and adolescence. The goal of CFW kids is to have fun and be active! CFW Kids classes are designed to build and establish basic movements for kids. Classes run for 40-45 minutes and includes a warm up, skill and either obstacle course or workout. CFW tweens classes continue to build on the movement standards of the kids programming with adding barbell and gymnastic movements. A typical class is 50 minutes long and includes a warm up, skill and workout. CFW teen classes follow our regular CFW CrossFit class programming. Teens will join group class times under the additional instruction of their CFW Kids coach. 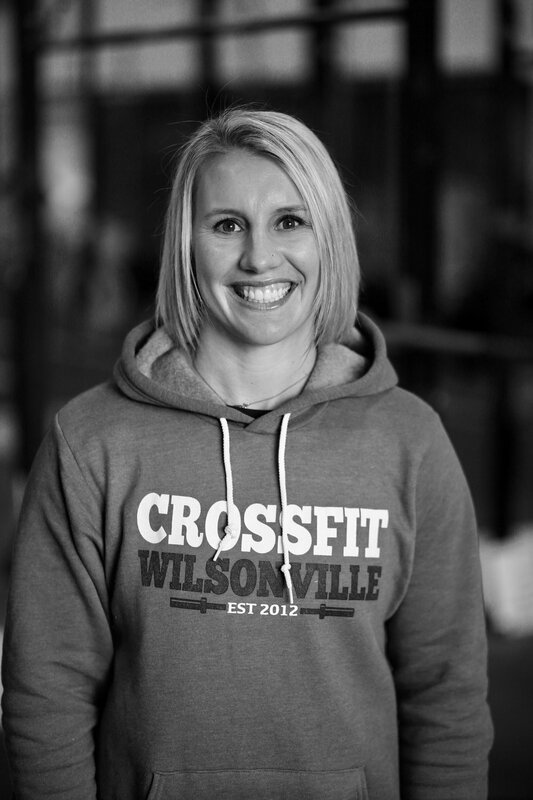 Our CFW kids coaches are all trained and certified with CrossFit Inc. Our coaches all share a passion for helping kids develop a positive relationship with health and fitness. Meet out coaches by clicking on a photo! Contact now and get your child active today!